Dark acoustic folk music from a dude who collaborated with possibly the best pure doom band of 2015? Yes please! Aerial Ruin mastermind Erik Moggridge previously known for his work in Epidemic and Old Grandad and having more recently played on the Bell Witch records has simply blown my mind with his stuff. This is the kind of grim and almost Neurosis derived emotionally heavy music I so often crave. 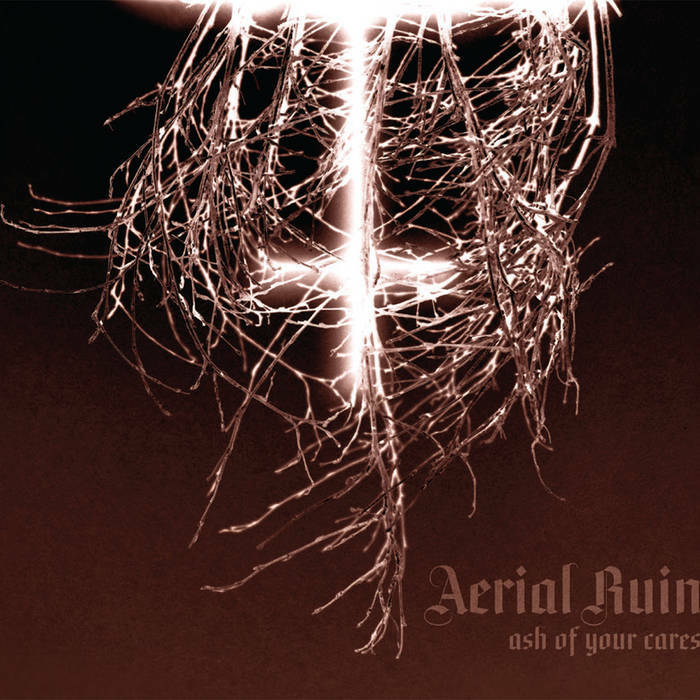 With ethereal and occasionally watched out vocals uttering quasi poetic lines that use all manner of delicate imagery it's easy to fall in love with what Aerial Ruin does. The often arpeggiated chords help to create deliciously understated soundscapes that leave the listener begging for more. Though the sonic motion can at times feel overly static there is certainly a sense of magic to Aerial Ruins new record Ash Of Your Cares that hints at great things to come from this Portland artist.